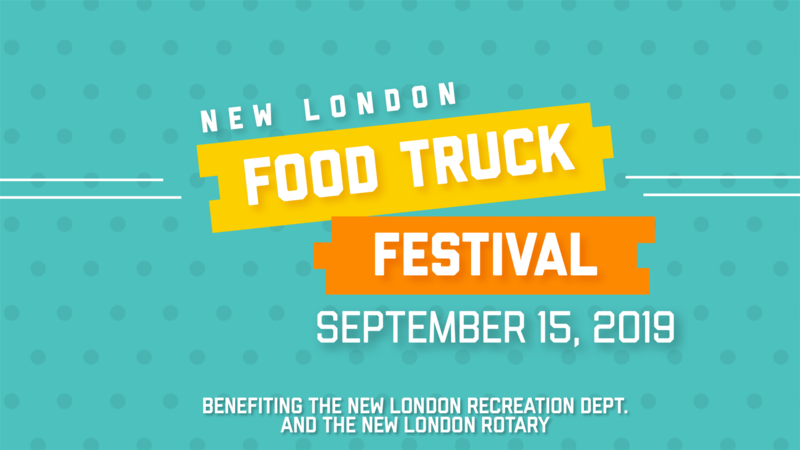 We're excited to be teaming up with the New London Recreation Department to bring the first-ever Food Truck Festival to New London! Join us on town common in New London on Sunday, September 15, from 1:00-5:00pm for a variety of offerings. 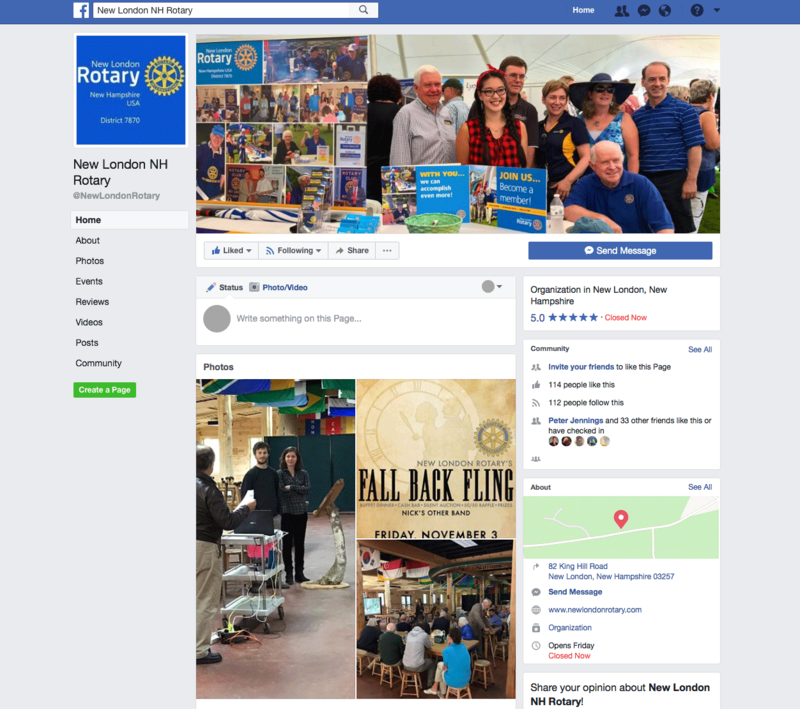 Did you know that we are now on Facebook? Make sure you like our page today for the most up to date information on events, meetings and more. Find Us Here!